NYC, 03/04/2019, 7:00PM. 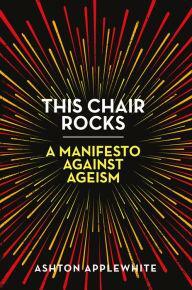 This Chair Rocks: A Manifesto Against Ageism. Ashton Applewhite once held these beliefs too until she realized where this prejudice comes from and the damage it does.